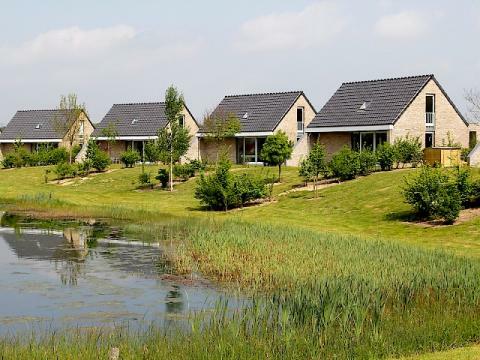 Maaspark Boschmolenplas in Heel - the best offers! 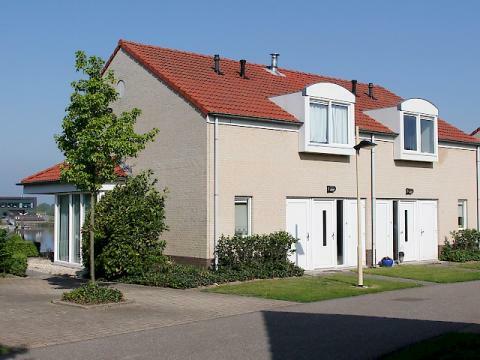 This price applies to 6-person holiday house Havenwoning 4+2, with the arrival as 13 May 2019, 2 Nights. This price applies to 6-person holiday house Venwoning, with the arrival as 13 May 2019, 2 Nights. 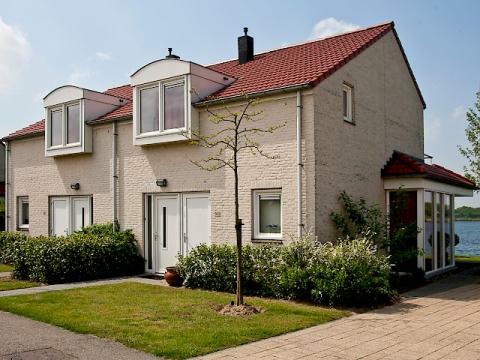 This price applies to 6-person holiday house Waterwoning, with the arrival as 13 May 2019, 2 Nights. This price applies to 6-person holiday house Tuinvilla, with the arrival as 13 May 2019, 2 Nights. This price applies to 4-person holiday house Wellness VIP, with the arrival as 13 May 2019, 2 Nights. 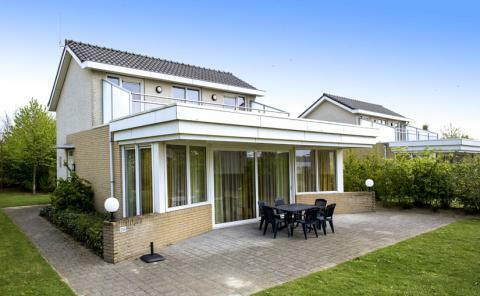 This price applies to 4-person holiday house Waterzicht VIP, with the arrival as 13 May 2019, 2 Nights. Maaspark Boschmolenplas is situated directly on the Boschmolenplas, a large lake in Limburg. Here you can enjoy excellent fishing, diving and water sports. Rather stay on dry land? Go hiking and cycling in the beautiful countryside, or visit the cities or Maastricht or Roermond. Maaspark Boschmolenplas is located directly on the Boschmolenplas. The accommodation offers beautiful views of the lake. Furthermore, the park has two tennis courts, a sports field, a bowling alley, table tennis and a fitness track. Rent a bike from the park and explore the surroundings. For children, there are several playgrounds at Maaspark Boschmolenplas. In addition, you can take your family to the outdoor playground and petting zoo Speelpark Peewee or to Gaiazoo! Do your family want to try skiing and snowboarding? Then spend a day at Snow World. At Maaspark Boschmolenplas there is a restaurant with a unique 360 degree view, featuring the large lake on one side and the marina on the other. There are more than 50 other restaurants in the vicinity of the park. The Boschmolenplas Lake is known internationally for its diving and fishing. The Limburg Maasplassen is the largest connected water sports area in the Netherlands. You can go canoeing, wakeboarding and even flyboarding! You can also rent a boat. If you’d rather stay on dry land, you can go hiking and biking in Meinweg National Park or De Groote Peel National Park. A day trip to Maastricht or Roermond is also highly recommended. Roermond features the largest outlet centre in Europe!